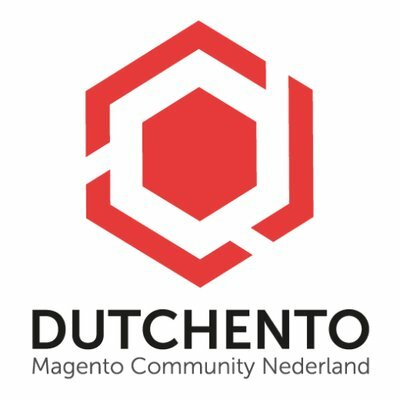 Dutchento is the local Dutch community for Magento, founded in 2008 and organizer of the Dutch Meet Magento conferences. The first (and obvs. 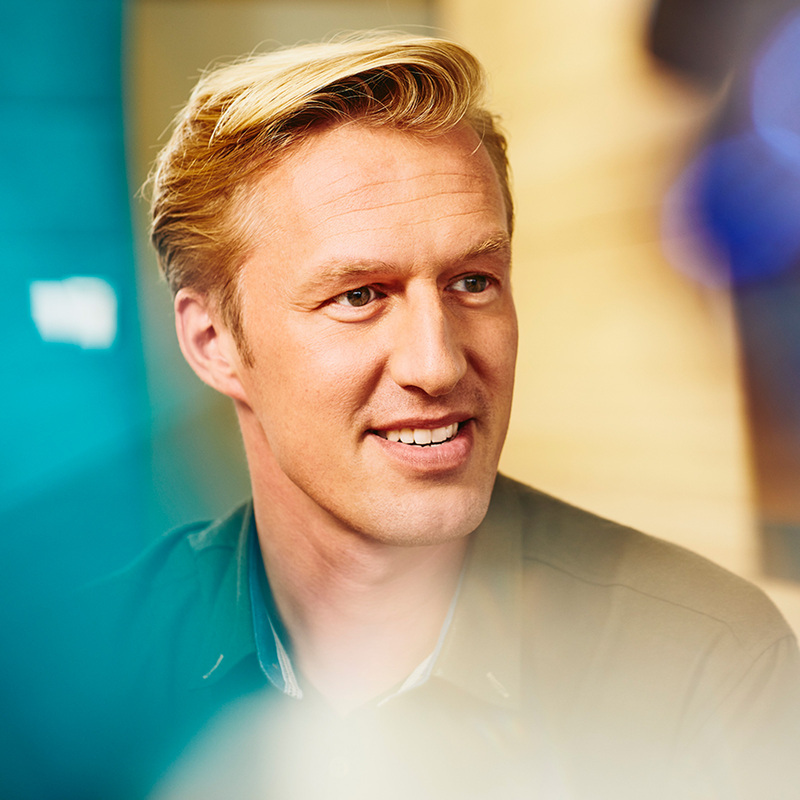 best) Meet Magento event in the world, kickstarted by Guido Jansen in 2009 and annually organized in our tiny orange country. The 2017 Edition will be in DeFabrique in Utrecht on May 1oth.